With one click, the unique natural environment of Lake Tahoe is now available to visitors through TakeCareTahoe.org, a collaboration of more than 20 organizations in the region. The new website, funded by AT&T and the Tahoe Fund, provides fun and educational resources designed to involve and connect visitors with the area’s natural beauty. This resource is made available as more than 250,000 visitors are expected in the Lake Tahoe Basin over this next week in celebration of the Fourth of July holiday. From cleanups to nature walks to family-friendly hikes and more, those who know and love Tahoe can participate in efforts to care for the Tahoe area, including an annual beach cleanup on July 5. The site also includes information on more than a dozen visitor, science, and historical centers around the region. The website also offers tips on how you can take care of Tahoe while visiting. Subjects include litter, dog waste, living with bears, fire safety, and invasive species. 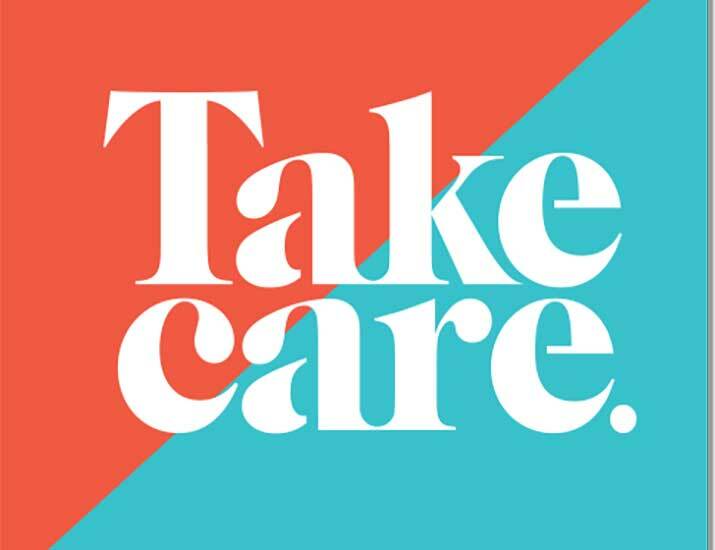 To take part, visit www.TakeCareTahoe.org or spread the word on Facebook, Twitter, or Instagram. The website was funded through Access to AT&T and a grant from the Tahoe Fund. Looking for a way to learn more about Tahoe’s environment? Find visitor centers, events, ways to volunteer, and more. Most importantly, have fun helping us take care of Tahoe!